Home - Pelco Products Inc.
Pelco Products is the leading traffic and utility hardware manufacturer and supplier in the industry. From brackets, lighting, poles, pedestrian push buttons, and copper theft deterrent solutions Pelco has the product for you. We are also the Official Manufacturer of the world famous, best-in-the-industry Astro-Brac Family. 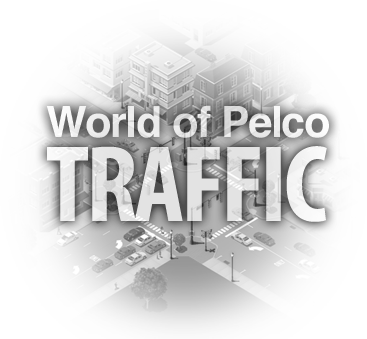 To learn more about how Pelco is the world leader in traffic signal hardware manufacturing, click here. Some of our newest products, the Pelco IntelliCross and the Pelco CopperSafe, have their own websites to show you all the features and benefits of these great products. 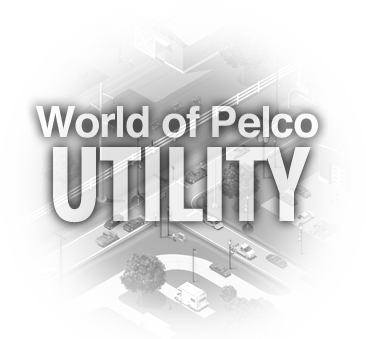 To see everything we offer, click on the Solutions button above or the World of Pelco Traffic & Utility choices shown below; we also offer a Search feature for your convenience. Good Things Coming Your Way in 2018! © 2017 PELCO PRODUCTS, INC.
SITE DESIGN BY BOWMAN HOLT, INC.